There are many wines that claim to be the first Super Tuscan, but the credit is largely given to Sassicaia, made with Cabernet Sauvignon from a winery in Bolgheri. Super Tuscans were officially recognized in 1992, when the Italian government created a new D.O.C. (or “Denominazione di Origine Controllata,” a system used to guarantee the quality and origin of Italian products) category for them, called “Indicazione Geografica Tipica” or IGT. You can easily spot a Super Tuscan by looking for the IGT designation listed on the wine’s label. Located in Tuscany and just miles off of Italy’s west coast, many of the best Super Tuscans come from Bolgheri. It is one of the country’s oldest wine regions, but was not recognized for its terroir—or “flavor of the earth”—until producers here began creating Super Tuscans. A sunny, dry and windswept region, the soil here is perfectly suited for growing grapes of Bordeaux origin, such as Cabernet Sauvignon, Merlot, Cabernet Franc and Petit Verdot, which are used to make Super Tuscan wines. 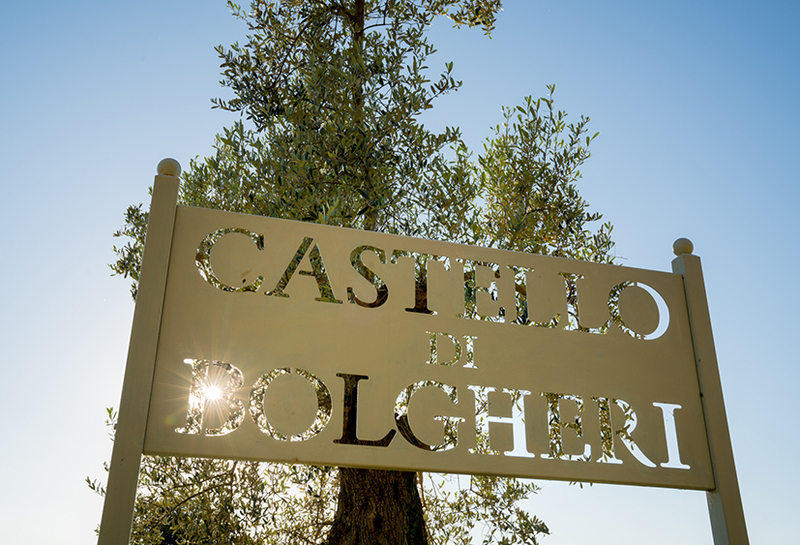 Castello di Bolgheri has been producing award-winning wines for centuries—the winery is located in between the Sassicaia and Ornellaia vineyards, meaning they have the same terroir. 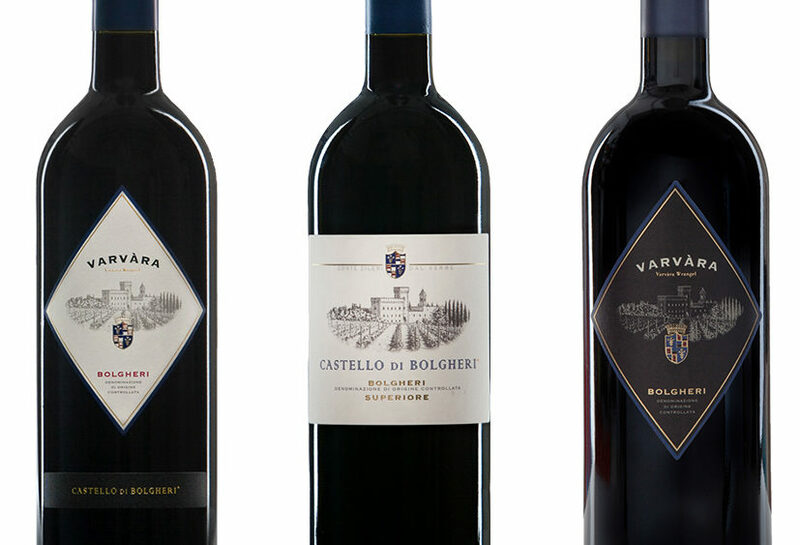 Castello di Bolgheri wines consistently receive wine ratings of over 90 points, every bottle from Castello di Bolgheri is an extraordinary value—featuring full-bodied wines with bold flavors. 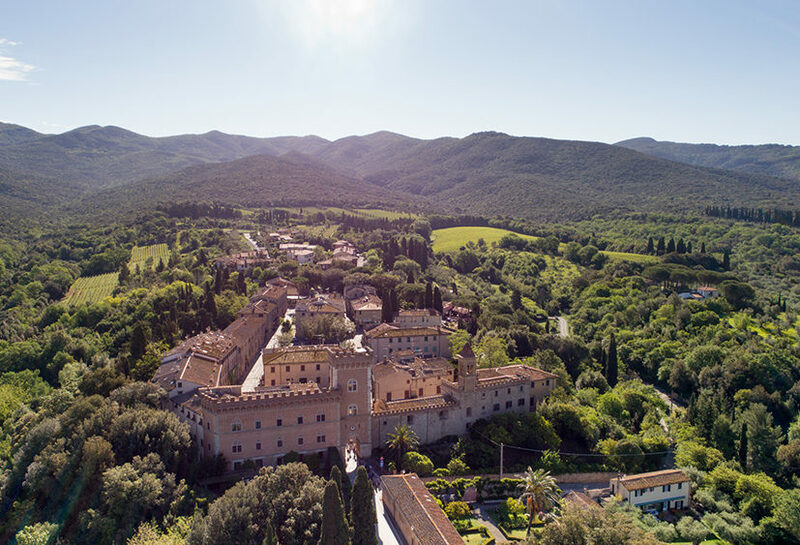 For those looking for a more hands-on education, you can even book a stay at the winery amid the vineyards and olive trees in one of their charming rental apartments, surrounded by Super Tuscan varietals.